Mauritius is the picture perfect paradise nestled in the heart of the Indian Sea. 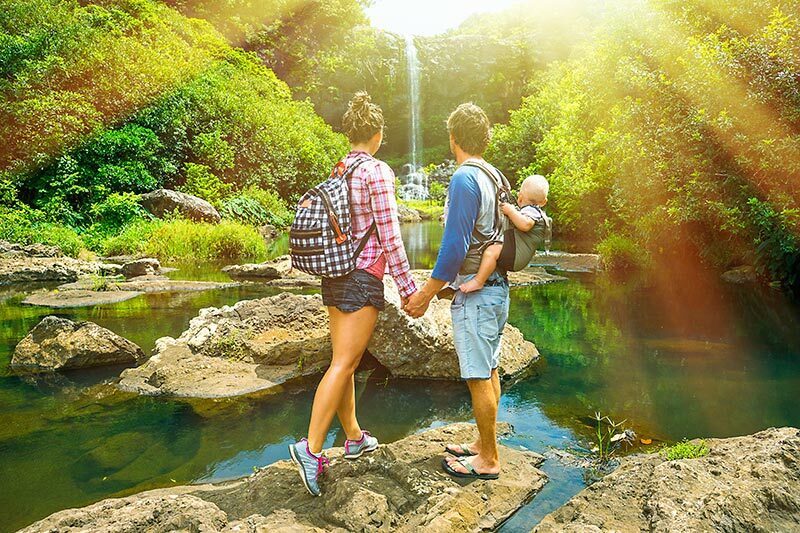 The island's striking beauty and tropical charm make for an unforgettable holiday, whether you want an adrenaline-fuelled adventure of rock climbing and scuba diving, or spending your days lazing around on white, sandy beaches, while spotting adorable monkeys in the wild, Mauritius has something for everyone. Still unconvinced? Maybe these ten pictures of Mauritius' jaw-dropping beauty will inspire your next trip. 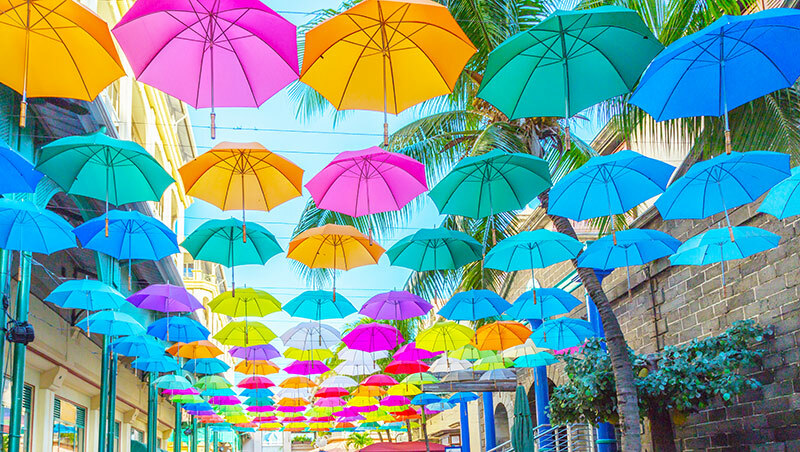 If you're looking for a place to snap some colourful selfies, or to take cover from that rare Mauritian phenomenon known as rain, then take a trip to the capital city of Port Louis, and see if you can find these brightly coloured spectacles. 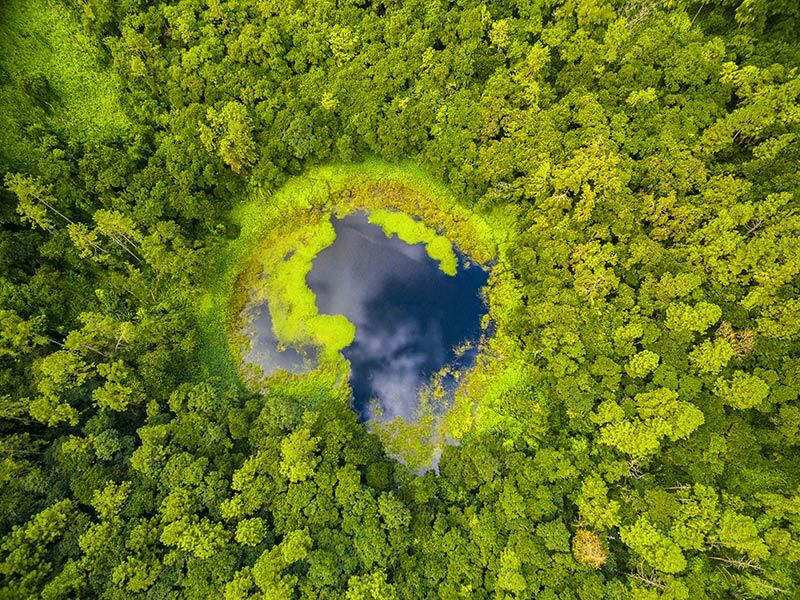 The Trou Aux Cerf is a dormant volcano, famed for its well-defined cone and crater. Many experts have said, although the volcano is sleeping now, in the next thousand years it will become active again. 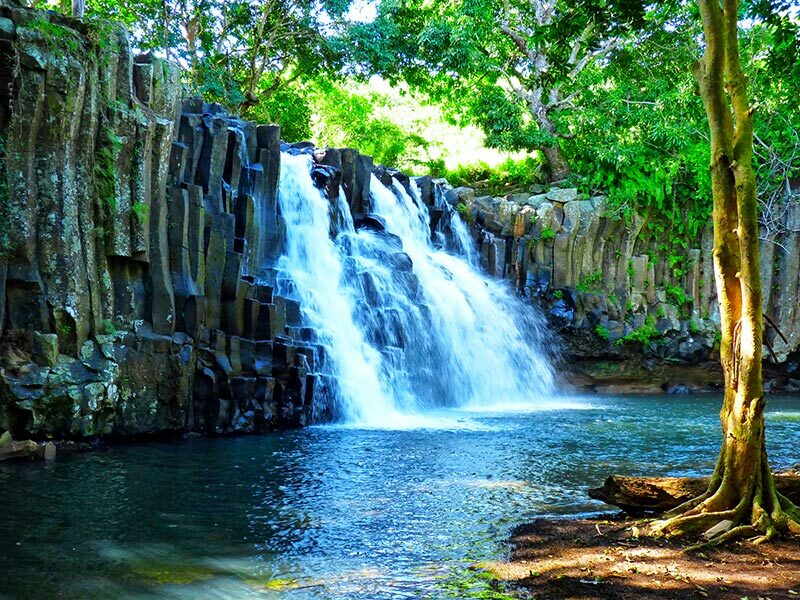 This luxurious, natural waterfall can be found in the Savanne district of Mauritius. It's very popular with tourists and many people know it for the rectangular flank rocks. 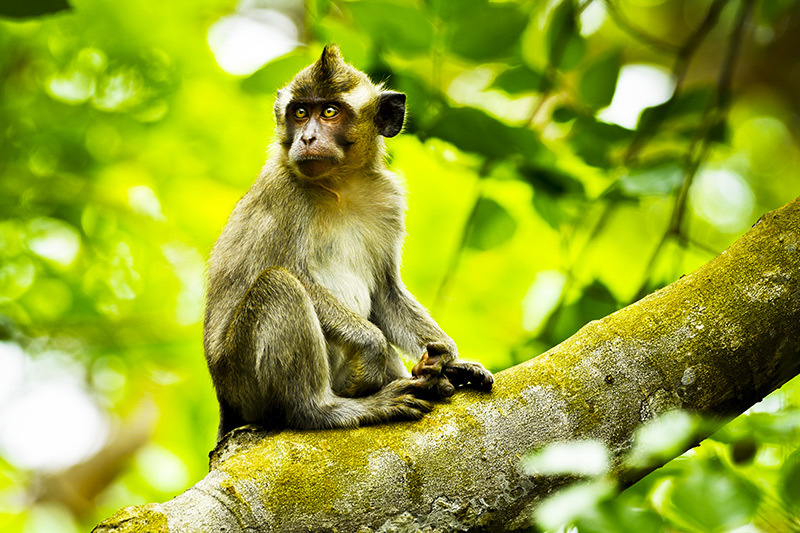 The long-tailed macaque are not native to the island, but they have lived here for over 400 years after Portuguese sailors carried them to Mauritius. But, you can have great fun trying to spot them. 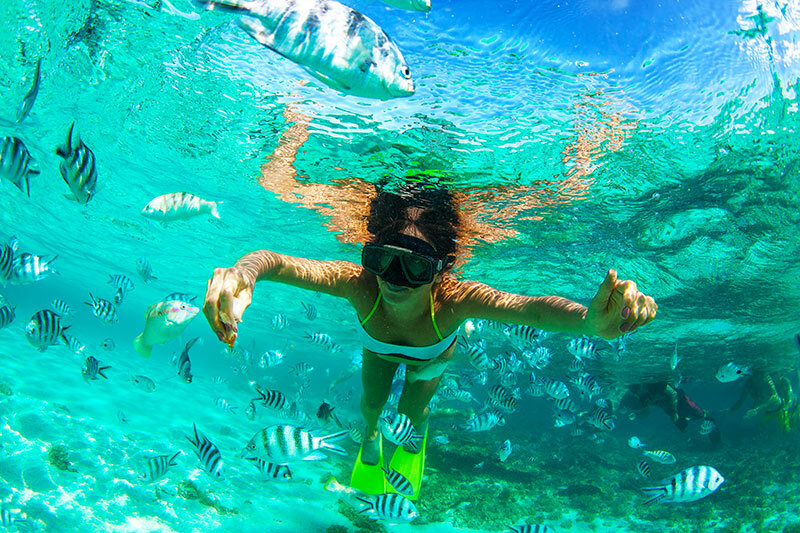 The beautifully, crystal-clear waters of the Indian ocean are the perfect place to feed the hungry, tropical fish. 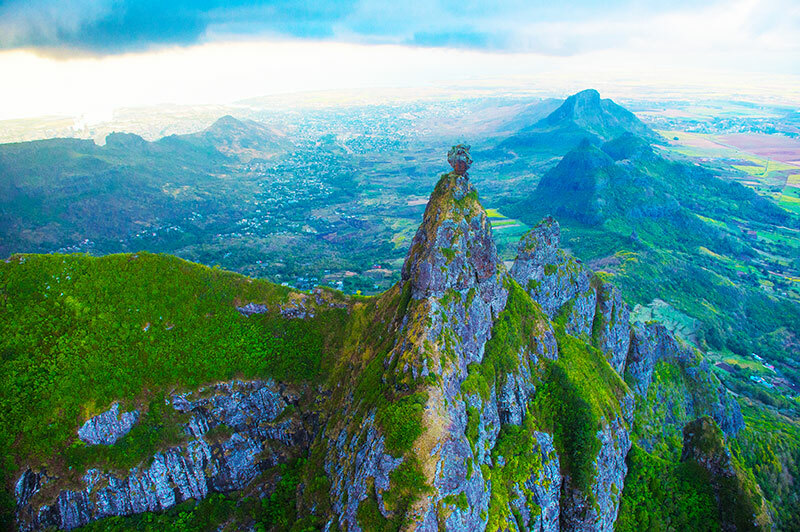 If you fancied taking a hike up some of Mauritius' mountain ranges, you're in for a breathtaking surprise when you reach the top. 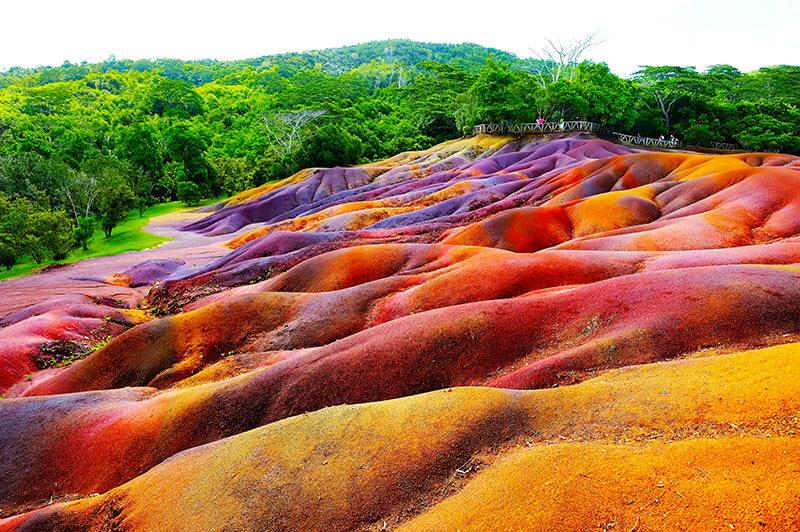 Mauritius is home to some of the most stunning natural landscapes. Fancy meeting some of the locals? 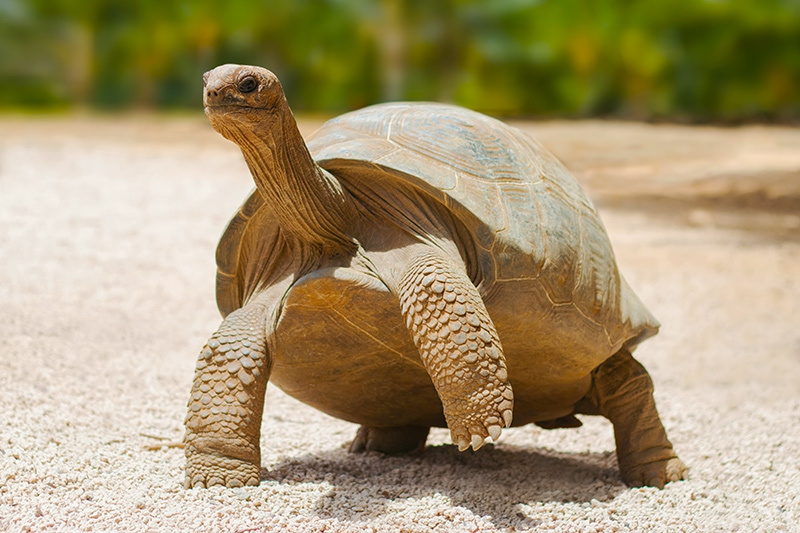 They don't get much better than the domed Mauritius giant tortoise. You'll find them roaming around the islands and islets enjoying fallen leaves and grass. 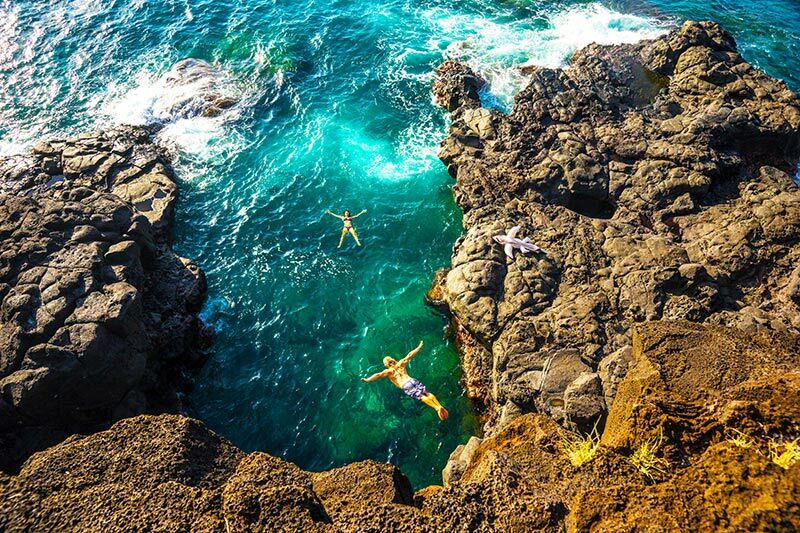 Some people just can't get enough of the crystal-clear waters in Mauritius and decide to indulge their adrenaline junkie with cliff jumping. But, do a little research before you take the leap, you never know what's underneath. 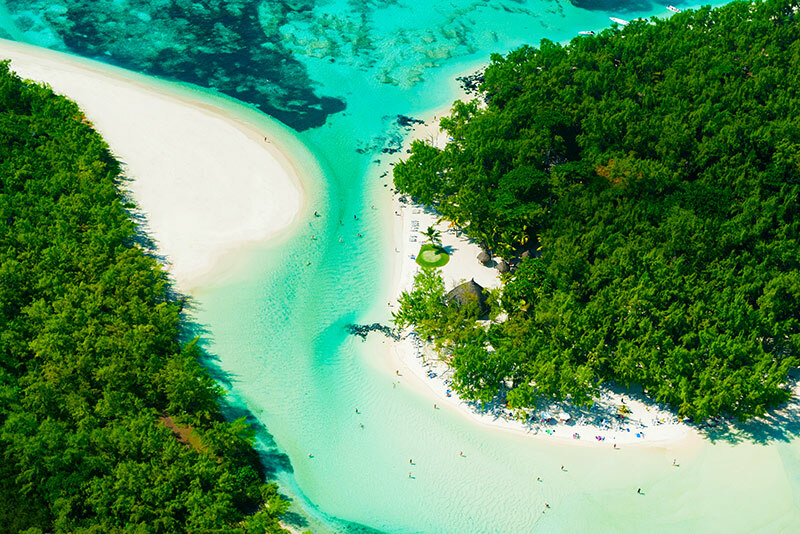 Nothing says paradise like a blue lagoon and Mauritius can brag of one of the most strikingly beautiful in all the world. You can take a boat ride along the lagoon, or just sit next to it and marvel at its beauty. One of the most popular tourist attractions in Mauritius and a geological phenomenon, even the torrential, tropical rains can't separate them. Which of these would you want to see? Comment below and let us know.